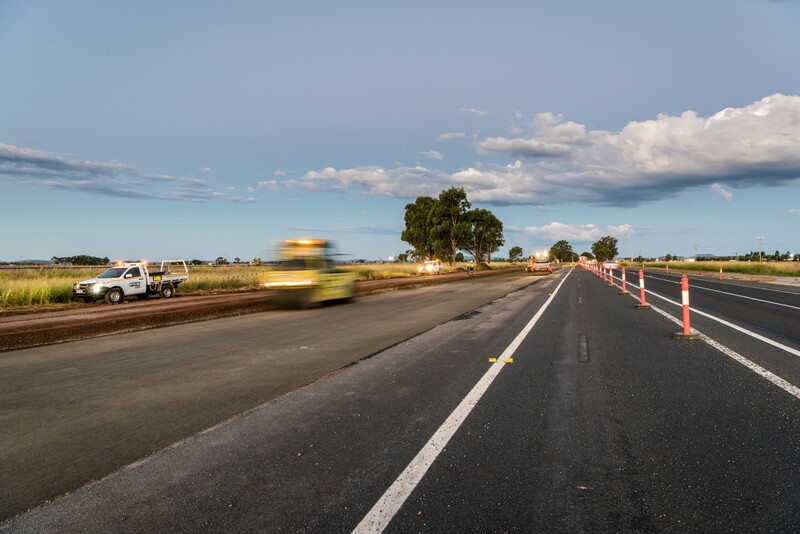 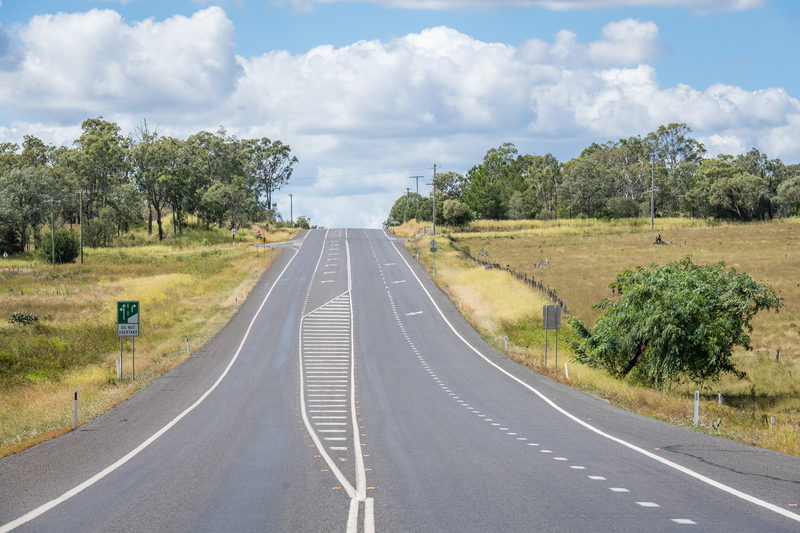 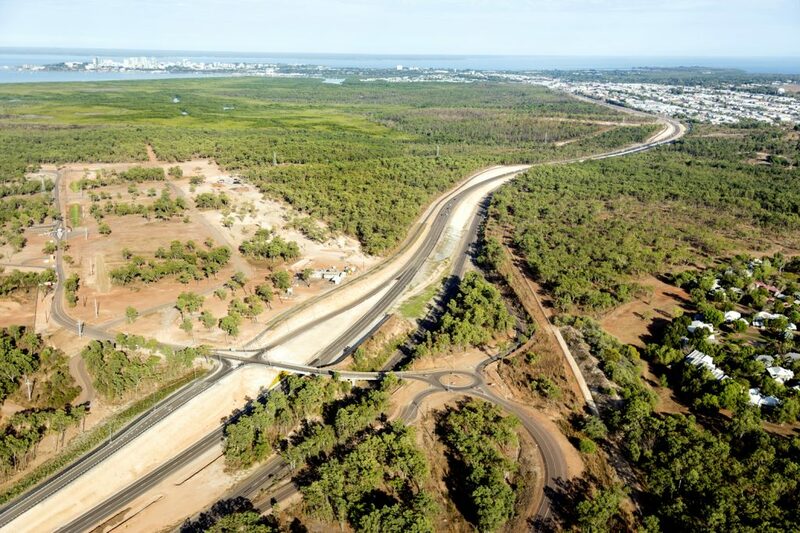 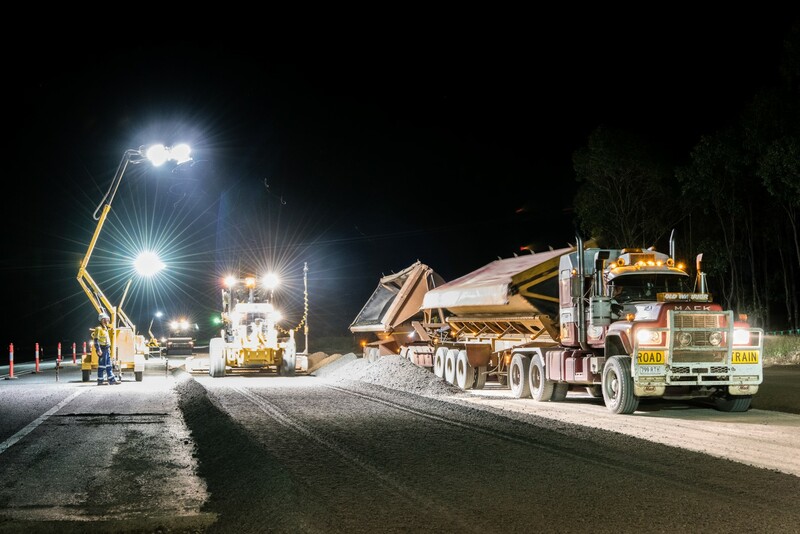 Located on a stretch between Oakey and Dalby, the FKG Group was engaged to deliver construction of new overtaking lanes at four sites on the Warrego Highway DDWD-33, R3. 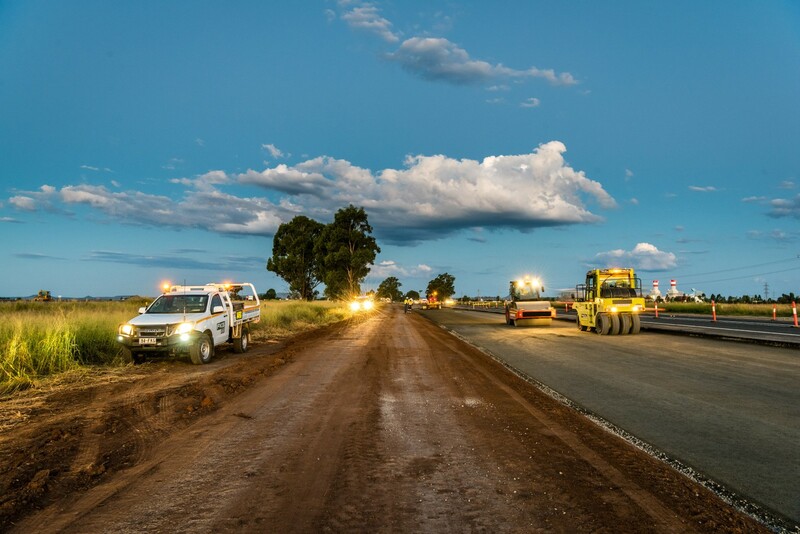 The project has increased overtaking opportunities in the area which was a high risk for accidents and reduced travel time for motorists. 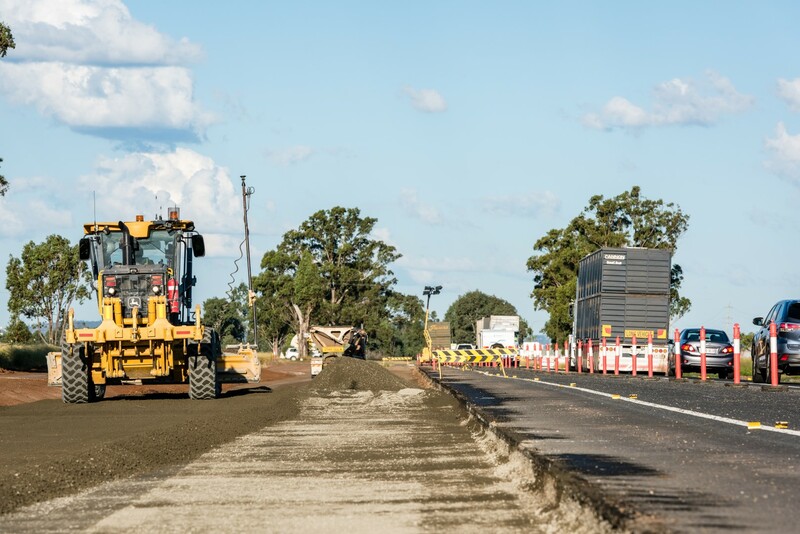 Four sections of the road underwent construction including much needed rehabilitation to Westbound and Eastbound pavements and construction of new lanes. 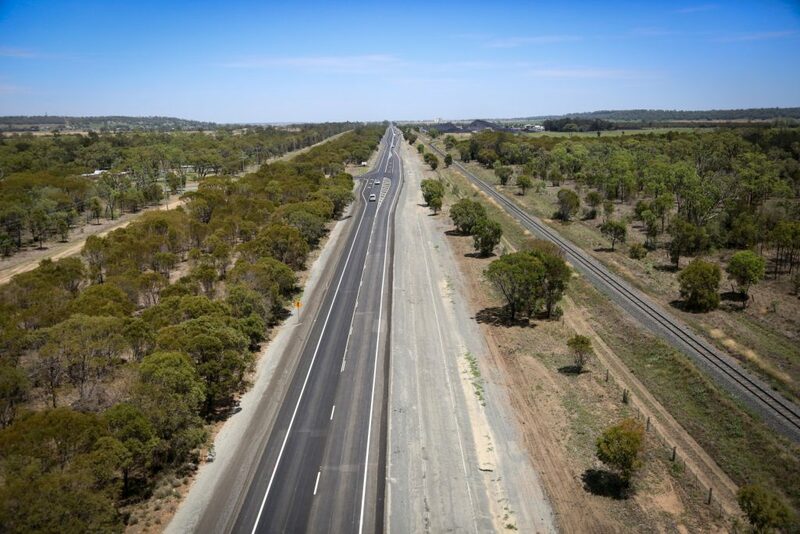 The scope also included approximately 120,000T of plant mixed foam bitumen construction. 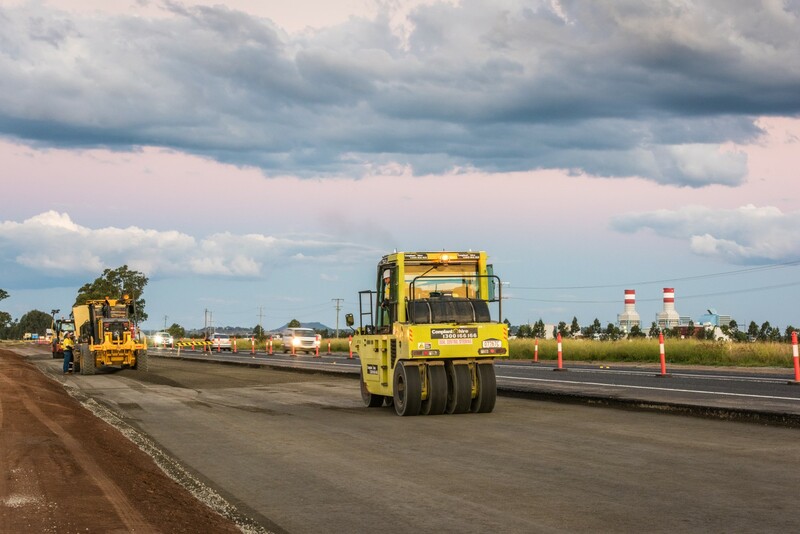 The experienced team delivered the project three months early and under budget, with a great relationship maintained with the client.